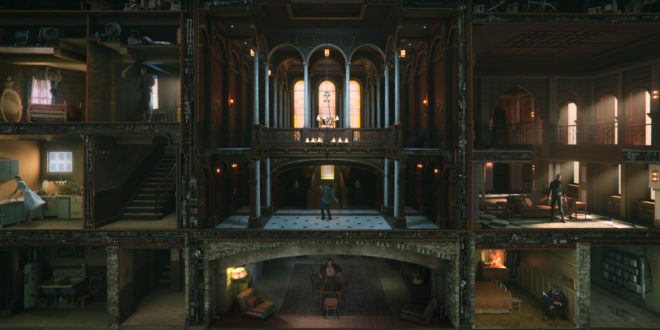 If you still haven’t heard about it, the ‘Umbrella Academy‘ is a saving grace in terms of Netflix superhero TV series (especially now that all the Marvel shows are gone). It has been such a critical hit for Netflix that it has already been picked up for a second season, which already begins filming this May. According to the data firm Parrot Analytics (one of the most accurate data firms around for TV content, particularly: streaming), the show has allegedly outperformed all the Marvel Netflix television series this year and was the most in-demand show on Netflix at the beginning of March. Millions of people are watching the series in droves, and by every standard, Umbrella Academy has proven itself to be a surprise critical success. Not bad for a series about a family of off-kilter superheroes in the golden age of Superhero related media. In episode 4 of ‘TV Talk’, I speak with Jen (Longtime Workprint author, Supertrash Podcast co-host), from right here at The Workprint headquarters (our computers). We chat about what we thought about the series. 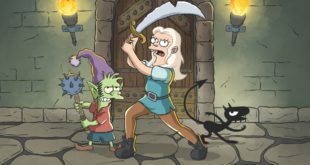 Discuss our favorite arcs and storylines, and sort of address our issues with the show: spoilers included. 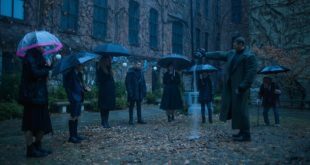 I also wrote a spoiler-free review of ‘The Umbrella Academy’ back in February if you’d like to check that out. Overall, the series is solid though with some foreseeable issues. Mostly in terms of meandering storylines and a degree of overt melodrama simply for the sake of keeping secrets and maintaining tension. 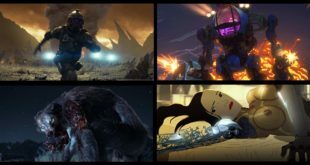 Still, the series has some very memorable characters and has a unique cinema quality style in terms of both action sequences and set pieces. It is definitely worth the watch and also has one of the best soundtracks I’ve listened to in a long time for a TV series. Gems like these blended seamlessly into intimate character moments like this make the series.